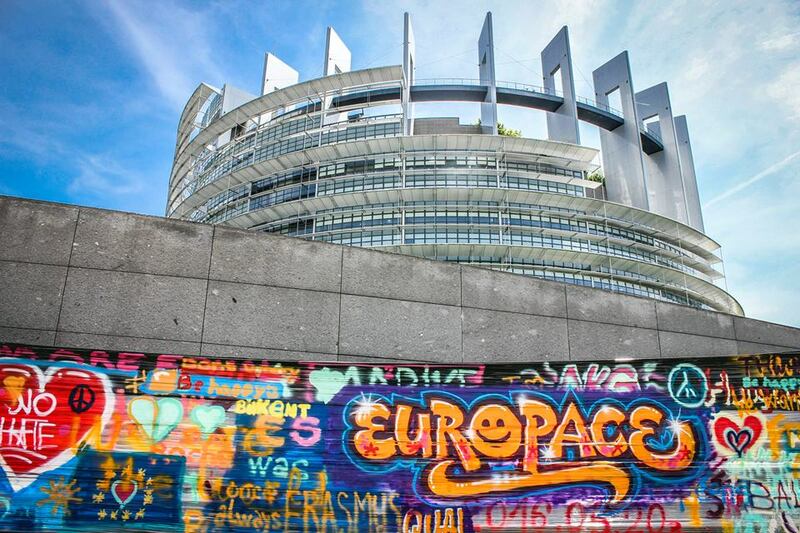 After the success of the first and second European Youth Event in 2014 and 2016, the European Parliament will open its doors to nearly eight thousand of young people from all over Europe on 1 – 2 June 2018. The event aims to engage young people in political and societal debate, giving highlight to important key issues such as Digital Revolution, Inequality, Peace, Environment and Future of Europe. The YO!Fest – a political youth-led festival organised by European Youth Forum – will take place next to the premises of the European Parliament. The festival combines high-level political debates, thematic workshops, educational activities, cultural animations and live music into a unique political and festive mix creating a meaningful and memorable experience. The EYE is a huge opportunity to meet young Europeans from all possible corners of Europe and to make youth and our ideas visible to politicians, to the media and the European Union in general. IYNF is calling for 20 young people to become part of the group attending this event on behalf of the young Naturefriends in Europe, representing our views and ways – for youth work, participation, environment and the future of Europe. The deadline for applications is the 3rd of December!